The goggles are in UK Warehouse,it could only send to the following countries: Austria, Belgium, Bulgaria, Cyprus, Czech Republic, Denmark, Estonia, Finland, France, Germany, Greece, Hungary, Ireland, Italy, Latvia, Lithuania, Luxembourg, Malta, Netherlands, Poland, Portugal, Romania, Slovakia, Slovenia, Spain, Sweden and United Kingdom. 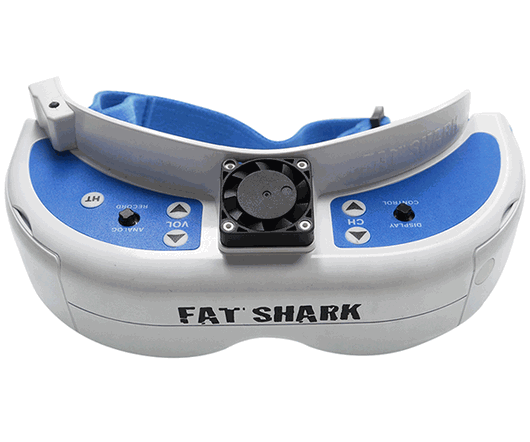 Hobby-Wing.com is the power seller of Fatshark. 100% genuine, please feel free to buy.